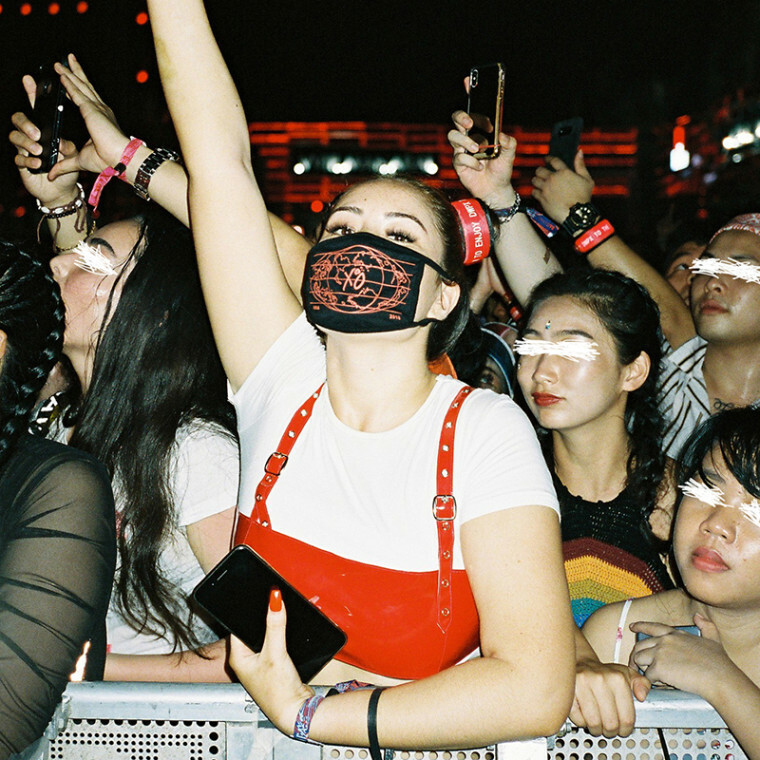 Commemorating a sold-out tour on Abel’s first-ever Asia run. 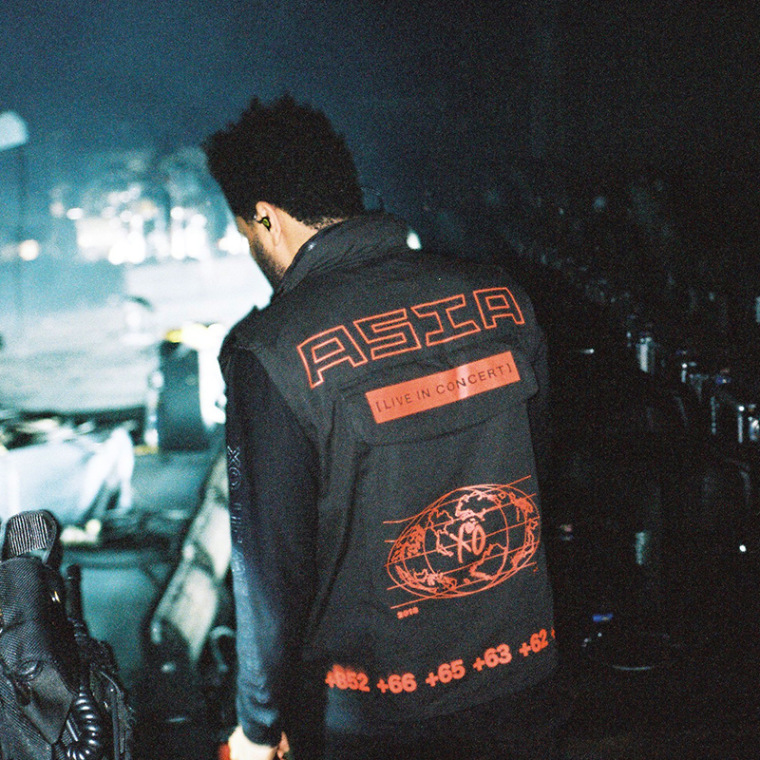 The Weeknd has just released a small collection of merch from his recent Asia tour. 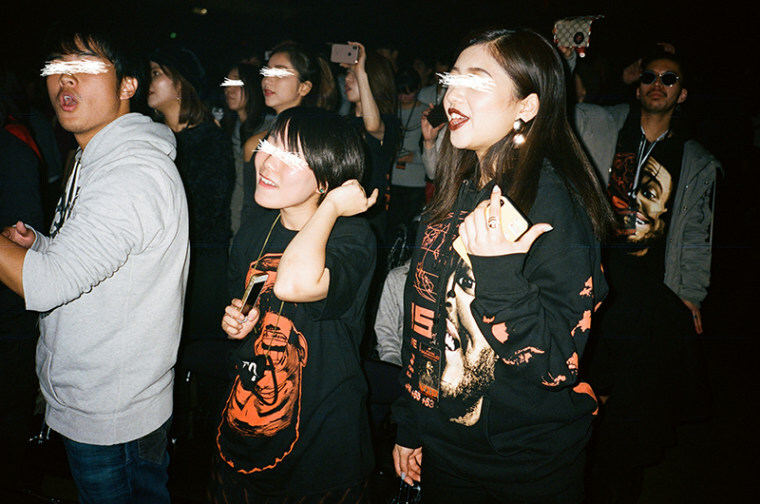 The capsule features pieces released during the run of shows (Abel's first-ever Asia tour), and includes a number of black caps, tees, face-masks, all lined with bright neon orange and teal colors. The limited run of merch will be available for the weekend via Abel's website. 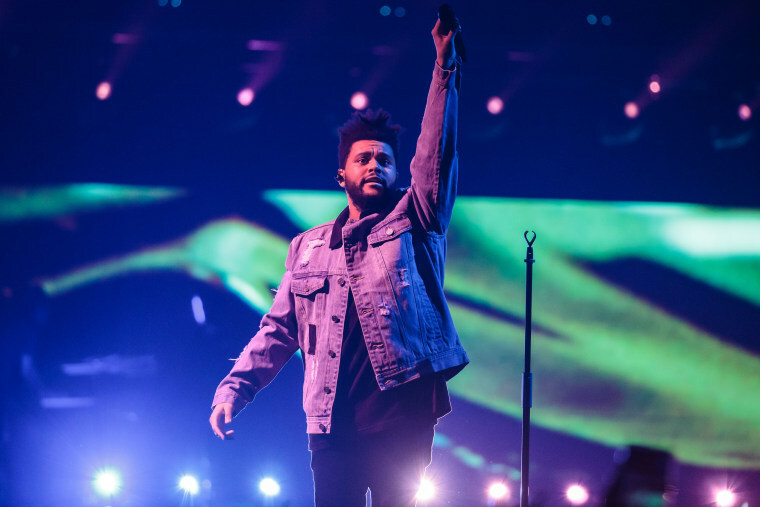 Recently, Weeknd collaborated with Gaseffelstein for the French producer's newest single "Lost In The Fire." 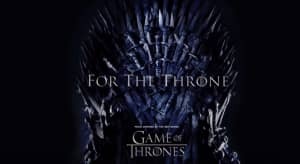 Check out some of the pieces below, and shop the collection here. Thumbnail image courtesy of SUZANNE CORDEIRO/AFP/Getty Images.